Brewer Pump and Well Service installs pumps that are designed to move water from one location to another where it is needed. From point of use in your home, to irrigation for farming, we have installed many different pumps for any application that needs water. In Arizona, moving water from one point to another is a way of life. 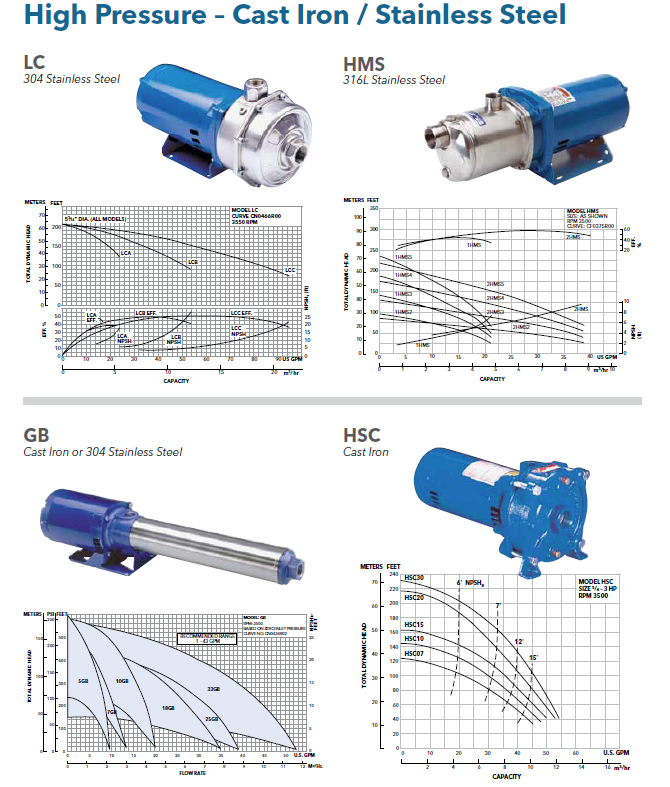 Brewer Pump and Well Service carries quality pumps that are used for wells or storage tanks. We’ll come to you and assess the pump that will be the most efficient for your needs.